The Arduino Nano is a small, complete, and breadboard-friendly board based on the ATmega328P; offers the same connectivity and specs of the UNO board in a smaller form factor. The Arduino Nano is programmed using the Arduino Software (IDE), our Integrated Development Environment common to all our boards and running both online and offline. For more information on how to get started with the Arduino Software visit the Getting Started page. All Arduino and Genuino boards, including this one, work out-of-the-box on the Arduino Web Editor, no need to install anything. The Arduino Web Editor is hosted online, therefore it will always be up-to-date with the latest features and support for all boards. Follow this simple guide to start coding on the browser and upload your sketches onto your board. If you want to program your Arduino Nano while offline you need to install the Arduino Desktop IDE To connect the Arduino Nano to your computer, you'll need a Mini-B USB cable. This also provides power to the board, as indicated by the blue LED (which is on the bottom of the Arduino Nano 2.x and the top of the Arduino Nano 3.0). You'll need to select the entry in the Tools > Board menu that corresponds to your Nano board. NOTE: We have updated the NANO board with a fresh bootloader. Boards sold from us from January 2018 have this new bootloader, while boards manufactured before that date have the old bootloader. 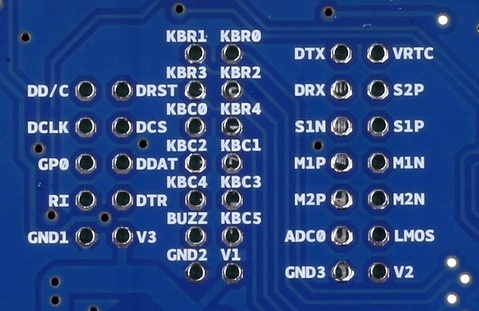 First, make sure you have the Arduino AVR Core 1.16.21 or later looking at the Board Manager. 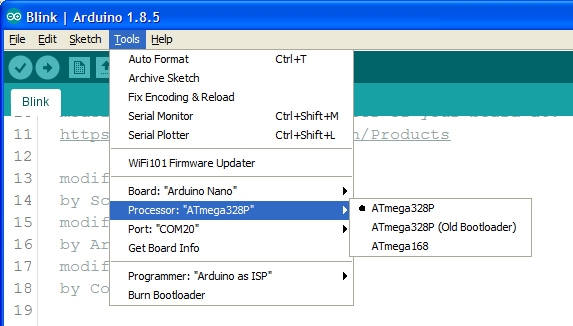 Then, to program the NEW Arduino NANO boards you need to chose Processor > "ATmega328P". 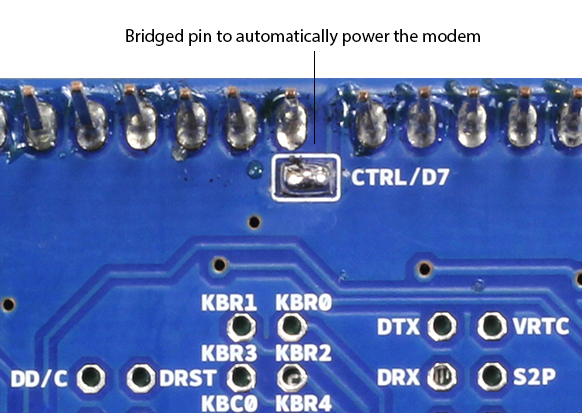 To program old boards you need to choose Processor > "ATmega328P (Old Bootloader)". If you get an error while uploading or you are not sure which bootloader you have, try each type of processor 328P until your board gets properly programmed. See this tutorial for a generic guide on the Arduino IDE with a few more infos on the Preferences, the Board Manager, and the Library Manager. Now that you have set up and programmed your Arduino Nano board, you may find inspiration in our Project Hub tutorial platform. For more details on the Arduino Nano, see the hardware page. Last revision 2018/02/19 by SM The text of the Arduino getting started guide is licensed under a Creative Commons Attribution-ShareAlike 3.0 License. Code samples in the guide are released into the public domain.